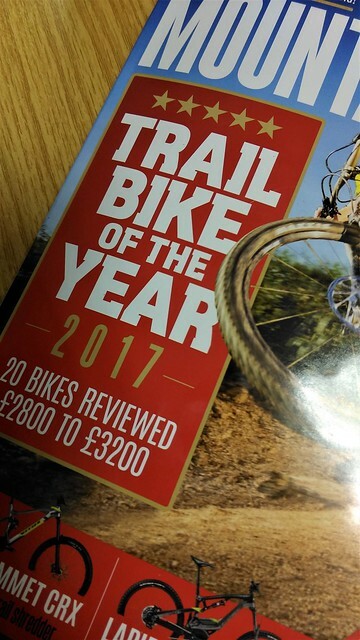 Look what landed on our desk! 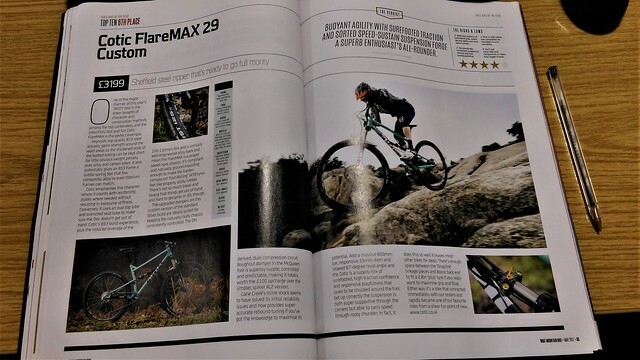 What Mountain Bike reviewed our FlareMAX and have given it a fantastic write-up. Grab yourself a copy and have a read!